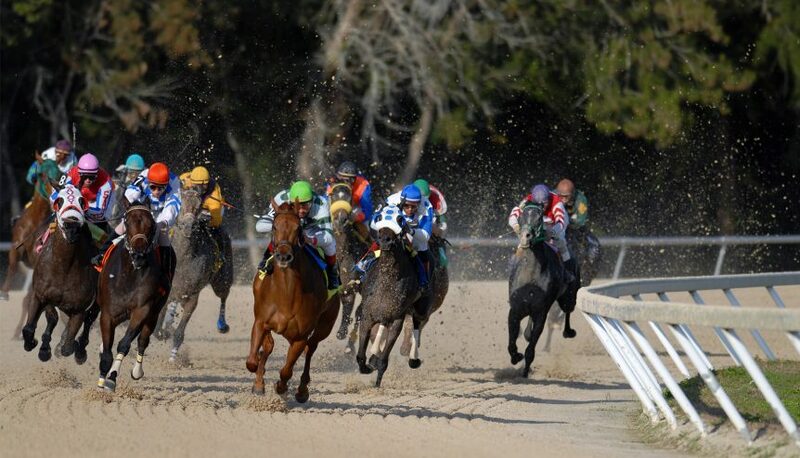 What Makes an Incredible Horse Racing Course? Horse racing is a sport that is as old as time. It involves players, or jockeys, competing against one another by riding their horses to the finish line. The game is held in big stadiums, and it attracts crowds of people to come by and watch from the stands, as well as peaks people’s gambling curiosity. If you have ever experienced a live race, you know that you couldn’t take your eyes off it. Still, there is a difference between a simple horse race and an incredible horse racing course. One that truly stands out has thousands of enthusiastic people cheering from the sidelines, the jockeys are highly trained in this sport and the horses themselves are well taken care of. Moreover, the location for the game must be perfect, whether it’s watched from a stadium or from the comforts of your home. Imagine if a horse racing stadium had no people sitting on the sidelines and cheering. The sport would hardly be popular if this were the case, and even the players would lack the enthusiasm to perform properly. This is what makes the difference between a mediocre game and an incredible and exciting experience, and it all boils down to people’s enthusiasm about it. The players of horse racing are called jockeys, and it is incredibly important for everyone to be highly skilled in the sport if you hope to make an impact with the performance. Only if the jockeys know what they are doing and can properly handle the horses, can they perform an exciting dash to the finish line, one that has crowds standing at the edges of their seats. Without horses themselves, you don’t have a proper horse race to begin with. That is why in this case, the horses must be properly looked after and cared for, if people hope to race them for sporting purposes. The type of stadium that the race is held from can make a huge difference in the atmosphere, and it is thus important to choose one that provides enough grandeur and allure for people. Horse racing is not only a classic sport, but people enjoy it as a source of gambling. It’s easy to put your bets on one of the horses, and while it’s a fun past-time, it’s important to also come to terms when it is time to take a step back from spending more money than you can afford on the endeavour. The sport is meant to be an enjoyable experience for everyone, and even if you use it as an opportunity to gamble, you must always stick to the budget you have set for yourself and not go over it. With the countless advancements in technology, you can enjoy the game from the comforts of your home now, and more than that, you can bet on it at home. Horse racing is a popular gambler’s sport, and there are companies, such as Unibet, that offer you the possibility to make your bets from your mobile phone, no matter where you are.